Dress to impress with this rectangular Dree 5 men's ring, because with the right ring you make a strong personal statement. This Dree 5 flat men's ring is shown in silver. If this doesn't suit your style, feel free to customize the precious metal to your liking. After all, you want a men's ring that matches your style. A ring that truly suits you. One saying: This is who I am! 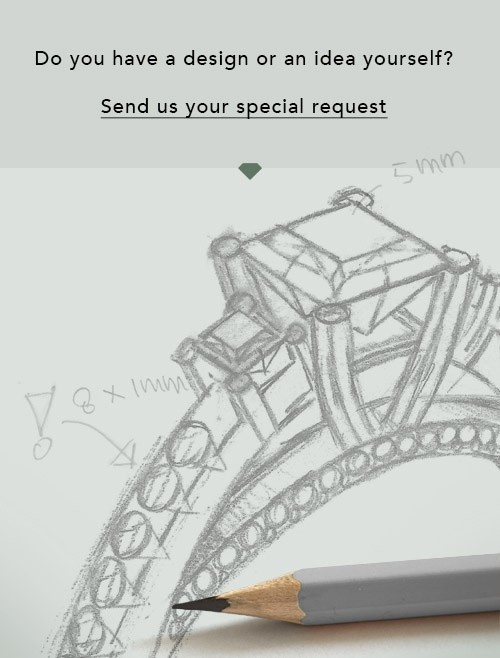 As soon as you finished designing your Dree 5 men's ring with our online tool, our goldsmiths will start their creative process of making your ring. This will be done with passion and care, according ancient crafting. On top of that, our jewels are made of eco-friendly materials. Simply customize online with our online tool, if you want any changes made. 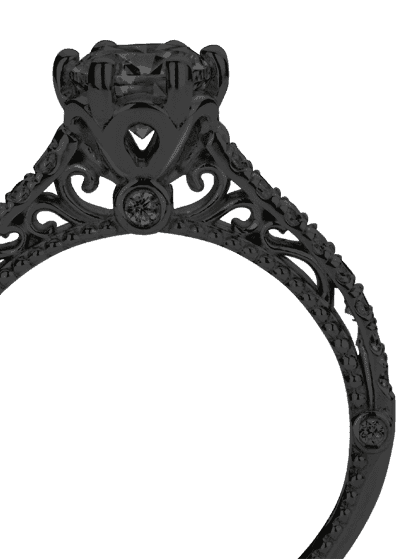 If you want specific changes made to your Dree 5 men's ring, that are unavailable in our online tool, please feel free to contact our expert designers. Are you on a budget? Please feel free to contact us, so we can go discuss your options. We offer our rings at guaranteed best price, because we make them to order. You won't find such a price anywhere else!